Chakra Science - Is there Proof? 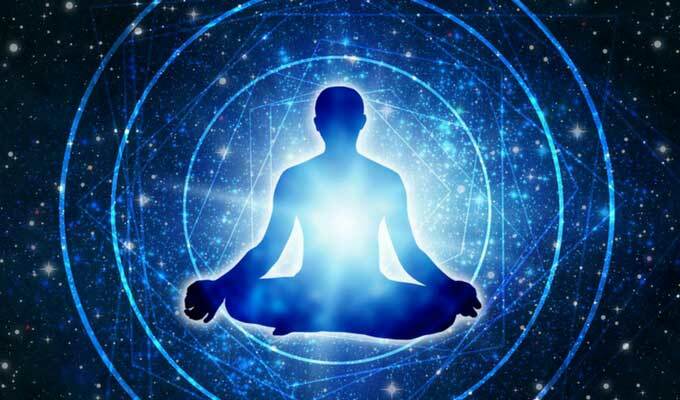 Is there scientific proof for the existence of chakras and the subtle body? 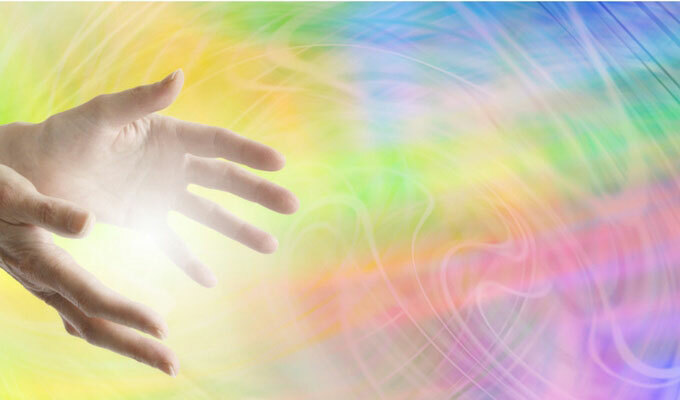 What does science tell us about the existence of subtle body, life after death, distance healing, and psychic phenomena? One of my passions is science. Exploring the metaphysical through the scientific lense. 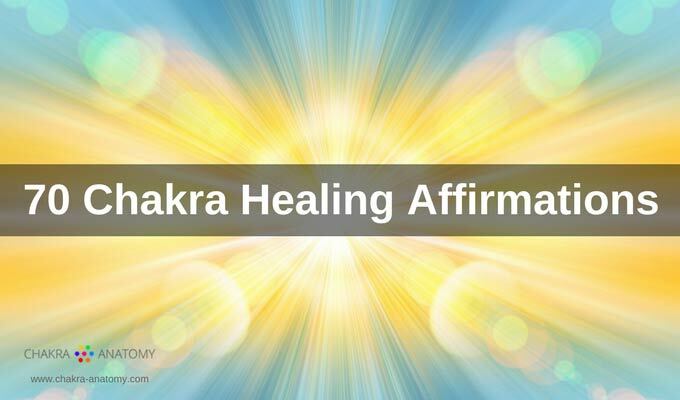 Chakra science is an exploration into the scientific validation of metaphysical phenomena. When I was at University, completing my Bachelor's degree in Psychology, I developed an interest in the scientific study of consciousness, psychic phenomena, and quantum physics. I was fortunate to have teachers who supported me in my learning. I was involved in an interdisciplinary research with the Physics and Psychology departments. So, what does consciousness have to do with quantum physics? Consciousness plays a major role in quantum physics; as it appears (according to calculations of quantum physics) that reality does not exist until we make a measurement – or observation (Rosenblum, Kuttner, 2006). This is called the “measurement problem”. In quantum physics, events exist in a superposition of states. When we make a measurement (observation) a certain event will take place. According to one of the interpretations of quantum physics, this is possible because the act of observation collapses the wave-function. The wave-function is a mathematical representation of possible states of the physical system; it evolves into a linear superposition of different states (Zukav, 2001). The actual measurement always finds the physical system in a particular state. For example, a photon exists in a superposition of a wave like state or a particle like state. It is the act of observation that determines what state will materialize. My research project in 2008 was based on the theory that consciousness collapses the wave-function. The research tested the hypothesis of non-local observation as a means of collapsing the wave-function. In preparation for the lab research, I researched literature to see if there is scientific evidence of non-locality of consciousness. What is non-locality of consciousness? The simples way to answer is that by answering what is locality of consciousness. Our current scientific paradigm holds that consciousness arises in the brain - from interaction of neurons and neurochemicals in the brain. Non-locality of consciousness is then contradicting this paradigm. Is there something beyond the physical brain and the physical processes of the brain? If you are interested in an academic perspective of paranormal phenomena, you may learn more in the "In Search for Evidence of Non-local Aspects of Consciousness". I also needed to learn more about Quantum physics and theories of consciousness in preparation for my research. The paper "Quantum Physics and Consciousness" is an introduction to the mysteries of Quantum Physics and theories of consciousness.